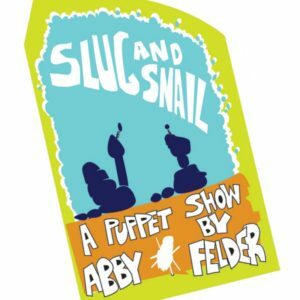 A charming and uplifting puppet performance in which a Snail that loses its shell meets a Slug who tries to prove Snail is actually better off without it. They begin a journey to determine whether life with or without a shell is better, which puts them in situations sometimes frightening, sometimes funny, but ultimately leads them to friendship. 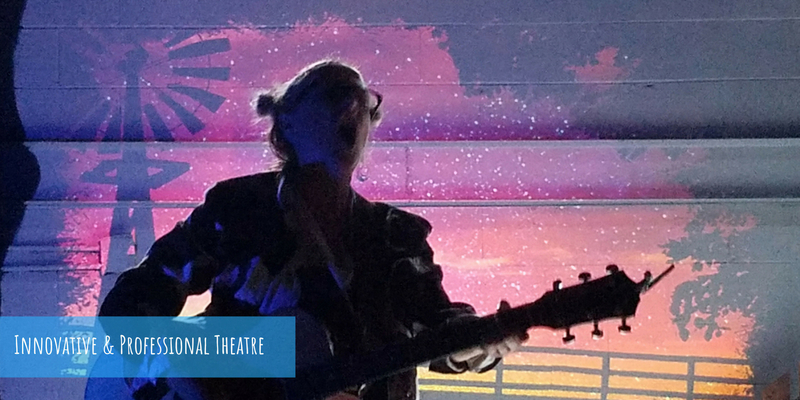 It is a 30-minute interactive experience with a whimsical score that encourages singing along. Continuing ACA's mission to ensure accessibility to diverse audiences, the Mobile Unit was launched to tour innovative and sophisticated works for families into the community. Pre-or-post show workshop with puppet building activity tailored to each audiences' needs that may address literacy, community building, and give participants the opportunity to work with music, writing and other media.